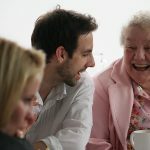 At Contact the Elderly, we know that the epidemic of social isolation and loneliness amongst older people is spreading. 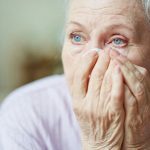 More and more older people are forced to suffer social isolation in silence, not knowing where they can turn for help. Ina (96), for example, had been living alone since her husband, John, passed away in 2002. Her two sisters passed away soon after John. As time passed, she noticed herself becoming increasingly isolated and trapped in her home. Ina’s story is far from unique. Around half of all older people in the UK currently live alone, with two in five saying their main form of company is the television. As our country’s population ages, more and more older people will fall into the trap of social isolation. In 2016, 18% of the UK was over 65, and by 2046, this will reach 25%. 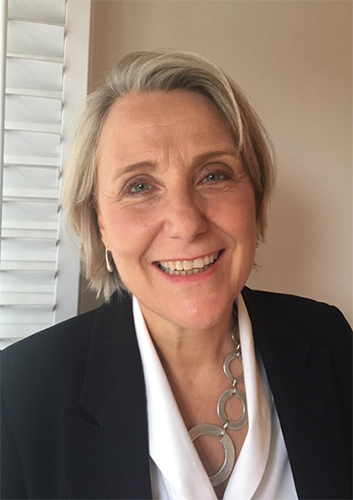 As spouses, partners, friends and family pass away or move further afield, older people often find themselves becoming isolated, with few opportunities to develop new relationships and reconnect with their community. Social isolation can be damaging mentally and physically. Research has shown that social isolation has a risk factor comparable to smoking 15 cigarettes a day, increasing the likelihood of mortality by 26%. Breaking the cycle of isolation can be so challenging, particularly for those who are less able to get out and about independently. That’s why we, supported by our nationwide network of volunteers, facilitate free, regular social events across the UK for older people who want to get out more and connect with new people. These regular gatherings give older people the opportunity to make new, lasting friendships with people from all ages and walks of life, develop a local support network and reconnect with their community. We know our service works. 95% of the older people we work with told us that our events, “give them something to look forward to” and 90% say they’ve made new friends through our service. Ina was feeling increasingly down and resigned to her life in isolation as the years went by, until one day a Contact the Elderly leaflet dropped through her door inviting her along to a tea party near her home. We work with thousands of people with stories like Ina’s. No one should have to live in isolation and as a society we have a responsibility to look after our neighbours and help everyone live a full, happy and sociable life. In this country, there are often incredibly negative perceptions around ageing. A recent report by The Royal Society for Public Health discovered that 1 in 4 “millennials” believe that loneliness and depression is “normal” for older people. 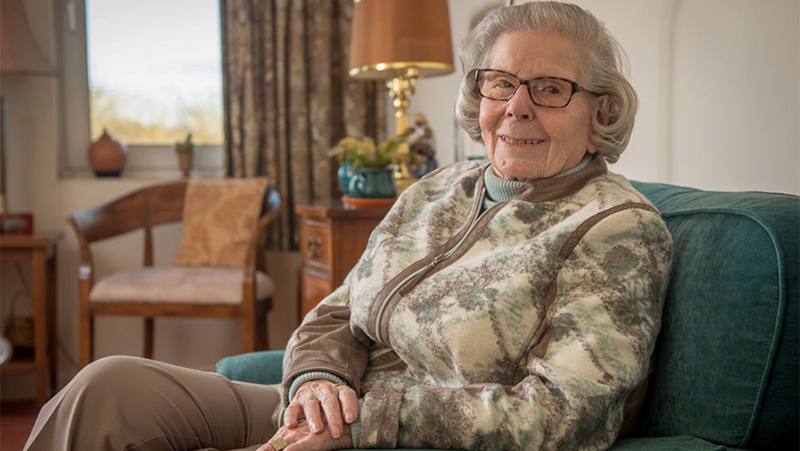 At Contact the Elderly, we know that the first step to remedying social isolation amongst older people is changing perceptions and encouraging people to connect. We need to facilitate more interaction between people of all ages, encourage communities to care for their older neighbours and take an interest in them and connect with them. That’s why our service is unique and that’s why it’s so effective. 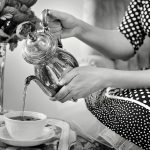 We change perceptions…one tea party at a time. If you’re interested in getting involved with Contact the Elderly, either as a volunteer or guest, call: 0800 716543 or email info@contact-the-elderly.org.uk.